For Rent: Take your gulet cruise to the next level with an adventurous bike tour. 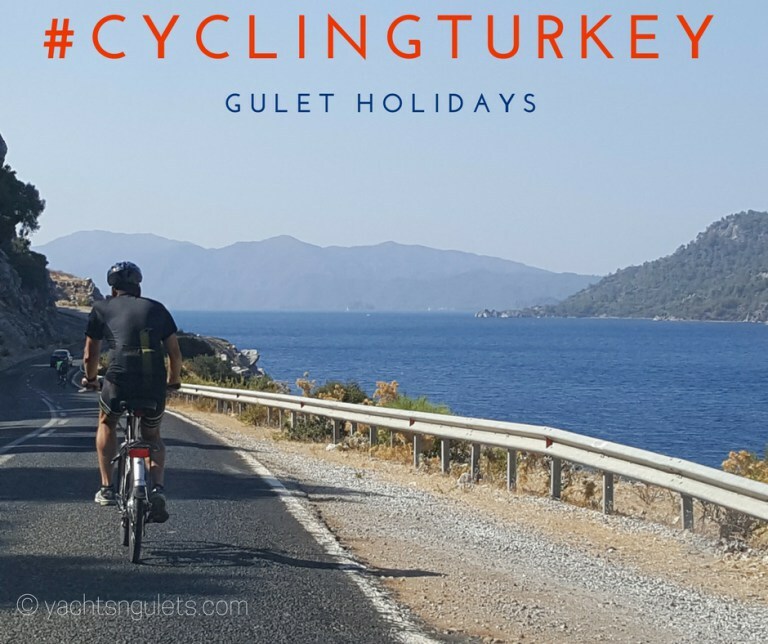 The guided cycle cruises combine beautiful gulet accommodation and e-bike itinerary to offer you the best from both land and sea. It’s more than you will see on just a luxury cabin gulet cruise holiday. With a fully crewed gulet, luxury standards, spacious living areas and decks, great food and service, and a guided bike tour, you get the most of what can be the best vacation ever!